For all your Renovation, Barn Conversion and Landscaping needs. 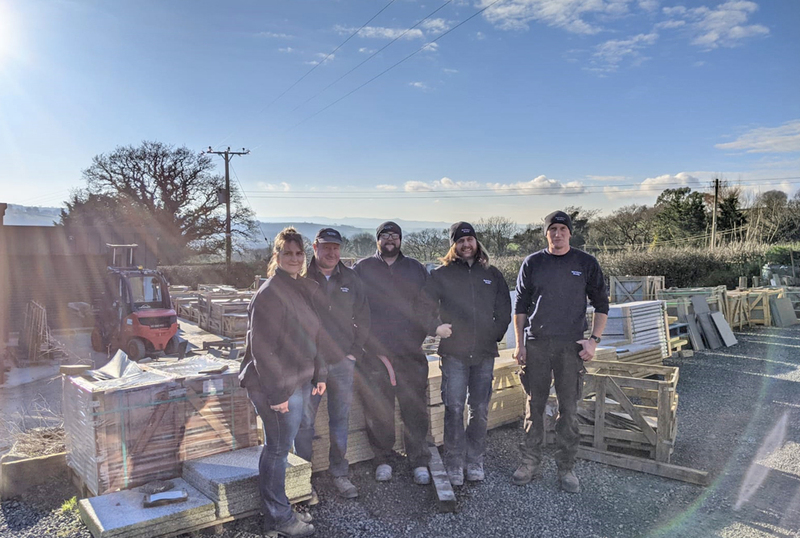 Markstone Granite are suppliers of Granite, Slate, Timber, Reclamation and Landscaping Materials in the West Devon area of the South West. Markstone Granite specialise in building materials ideal for Barn Conversions, landscaping materials and other miscellaneous reclamation. Markstone Granite was established in 1986 as a small local supplier of Granite and Slate. Since then this family business has expanded in size and reputation with customers throughout the West Country and even some international interest. All products can be viewed on site with excellent local knowledge provided. Our friendly and professional team are on hand to provide you with helpful knowledge and advice on the high quality products that we stock.